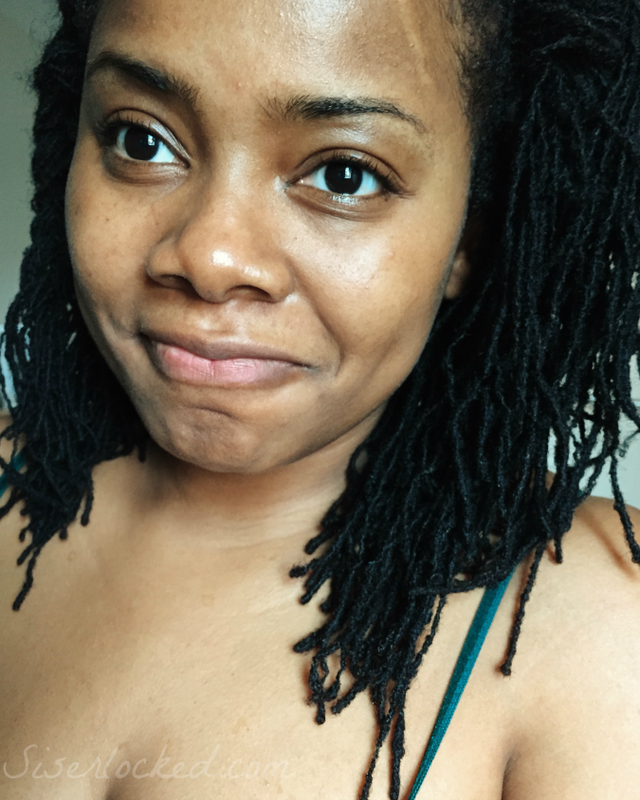 Loving and caring for my skin is not a chore or temporary trend, it's a way of life. I've seen the difference its has made for women in their 40's and older, and I'm trying to age like J-Lo, because arguably, J-Lo at 40 is sexier than Jennifer Lopez at 20 (in all her back up dancer glory)! Whether you're just creating or even changing your current routine, it's best to keep it simple and commit to things you are willing and able to execute regularly. My routine is simple enough that even oversleeping is not reason enough to skip it. 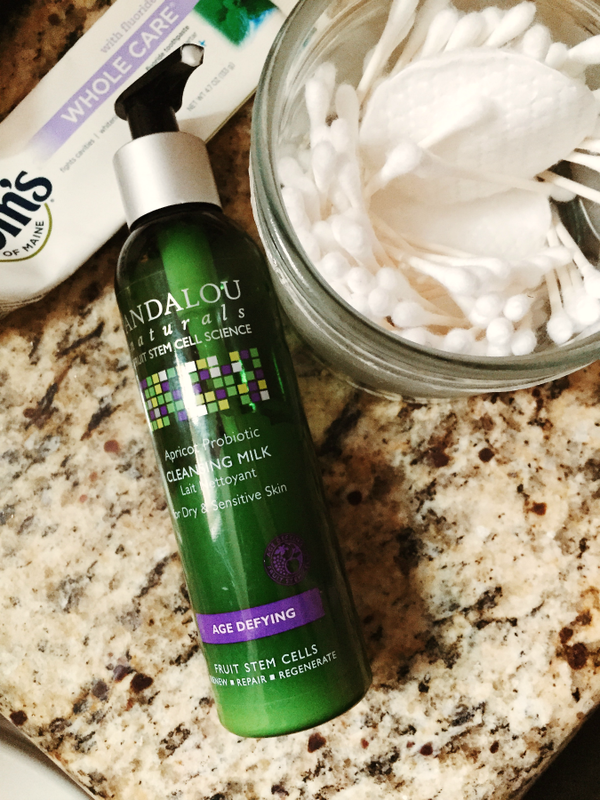 Cleanse- I use a moisturizing probiotic gentle cleanser from Andalou Naturals. It is literally like washing my face with angel tears. It's heavenly and miraculous! 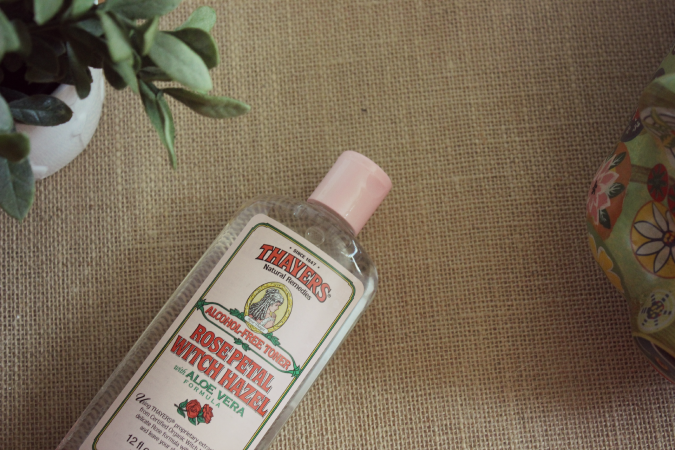 Tone- Thayer's has been my love and go-to toner for the past three years. We are in a serious and committed relationship that I don't see ending any time soon! 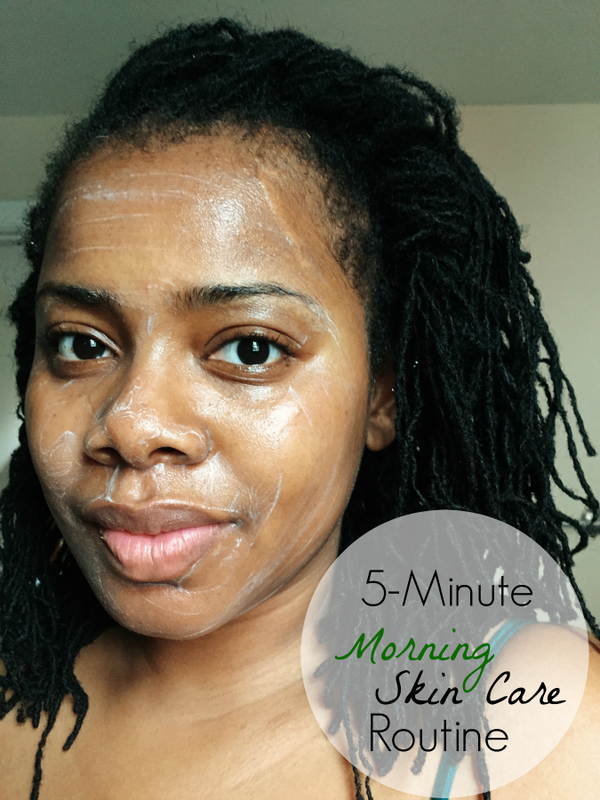 Toning is an important step for your skin, so much so, that I have posted about it on numerous occasions! Done- Now this is the point I would moisturize and apply makeup or just make breakfast and run errands if it is a lazy Saturday morning.